Homemade Juice / Articles About Juicing / What Is Juicing? Let me start by telling you what juicing is NOT. The word ‘juicing’ refers to the practice of making and drinking fresh juice made from fruits and vegetables. People who juice, do it for health gain, weight loss and to help fight chronic health conditions. How do you make juice? To make your own juice, you’ll need a machine called a juicer. 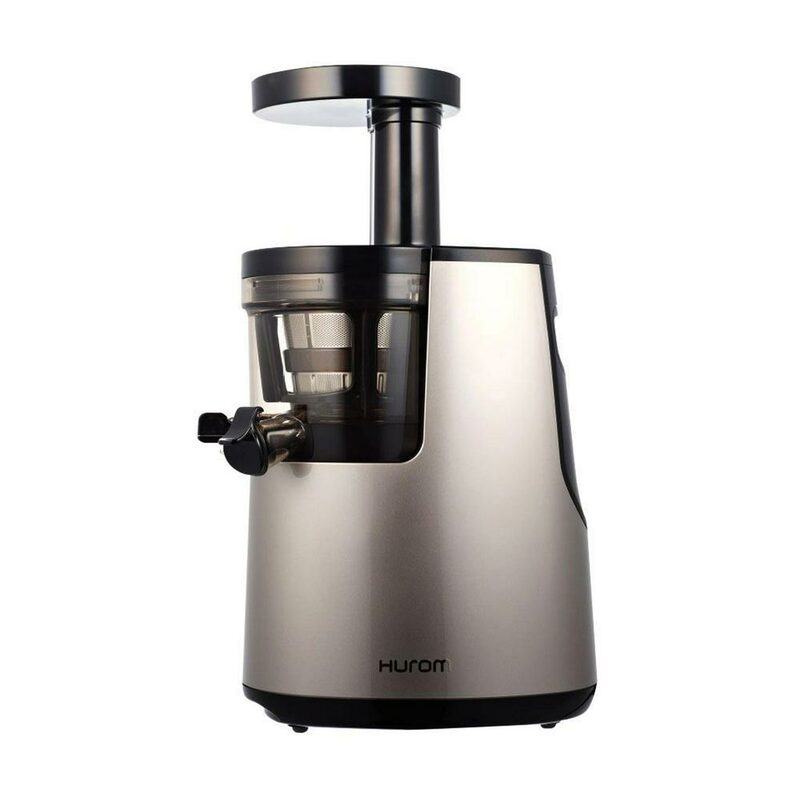 A juicer either grinds or presses the ingredients to extract the liquid juice and separates it from the solids. These solids, or pulp, are automatically discarded. The result is a fantastic fruit and vegetable juice which is jam-packed with vitamins, minerals, and other nutrients. Basically a powerhouse of health benefits ready for you to drink and enjoy. 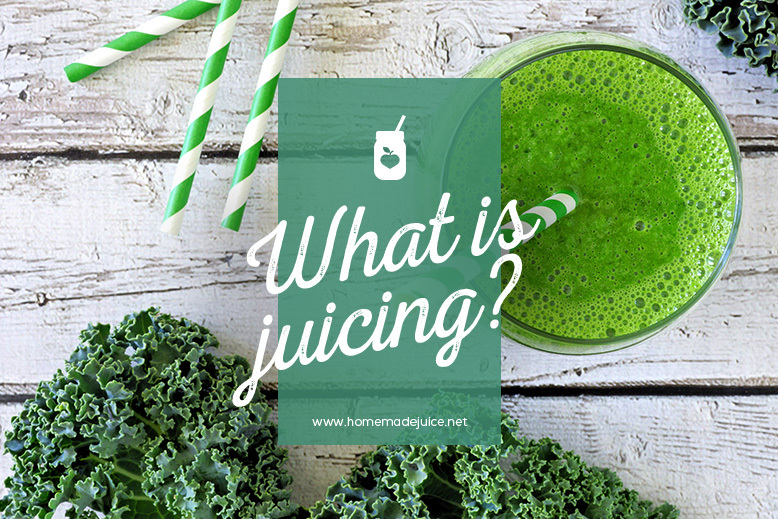 Why is Juicing so popular? Juicing has gained its ever-increasing popularity thanks to the many health benefits associated with it. Nowadays you can find countless testimonials of people who have successfully improved their health and even reversed chronic diseases with the help of juicing. Documentaries like ‘Fat, Sick, and Nearly Dead’ and ‘Super Juice Me’ are also a testament to what juicing can do to your health. So if you haven’t already, I urge you to go watch these eye-opening movies right now. With today’s busy lifestyles, it’s easy to understand why many people find it more convenient to eat ready-made meals and junk food, rather than prepare their own wholesome meals at home. We also tend to eat more than we need to and overindulge on desserts and snacks. Also, most tend to choose sodas or other sugar-packed drinks over water. Eating this way regularly can take its toll on your body. That is when many lifestyle-related health conditions like heart disease, diabetes, Alzheimer’s, arteriosclerosis, stroke, obesity, etc. start creeping in. How can juice help fight diseases? Juicing can be used to help improve overall health because it supplies your body with a cocktail of essential vitamins and minerals. Fresh homemade juice is packed with antioxidants that help to maintain a healthy body by fighting free radicals and detoxifying carcinogens. Since juice does not have any solids, your body will digest it very rapidly. The nutrients are absorbed almost instantly, flooding all the cells in your body with all the fuel they need to stay healthy. This also gives your digestive system a well-deserved break, which is especially helpful for people who have digestive problems. A lot of people who juice say they feel a boost of energy and a great sense of well-being, almost immediately after drinking. Sadly, today’s average western diet lacks the amount of healthy fruit and vegetables our body needs to stay healthy. The vast majority of people are not even anywhere close to eating the recommended amounts. We need to keep in mind that the importance of eating lots of fruits and vegetables daily is not a myth. I cannot stress enough how important it is to eat plenty of fruits and vegetables to maintain a healthy body. But if like many, you find yourself struggling to eat the recommended daily servings of fruits and vegetables, then juicing is definitely for you. 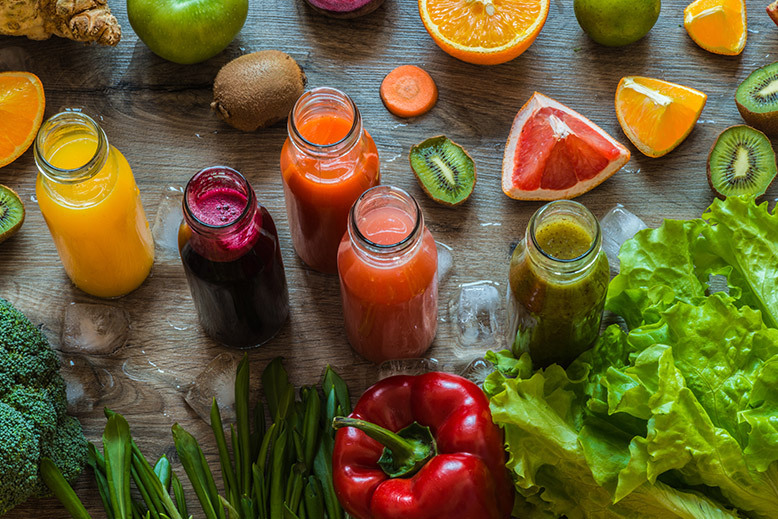 Since juicing removes the pulp, it makes it easy to consume a large number of fruit and vegetables, which most would otherwise find difficult to eat. Definitely a great way of reaping the benefits of all the vitamins and minerals. Juicing is an effective way of consuming the healthy vegetables and fruits that you otherwise wouldn’t. Have I told you that I’ve never been a fan of kale, cucumbers, and celery? Like many, I always had a hard time to include these in my diet, even though I knew they’re good for me. I never liked the taste or even the smell and I still don’t. But guess what! I now juice these with other fruits and vegetables to improve the taste and drink them every day. Do you hate broccoli, or dislike spinach or kale? With juicing, you can start adding these to your diet. Mix them with apples, lemon and perhaps some ginger, and you’ll begin to enjoy drinking healthy green juice in no time. You’ll surprise yourself. These are just a few of the health benefits of juicing as I could go on and on. Is Juicing the answer to all health problems? Can you just juice and not eat? 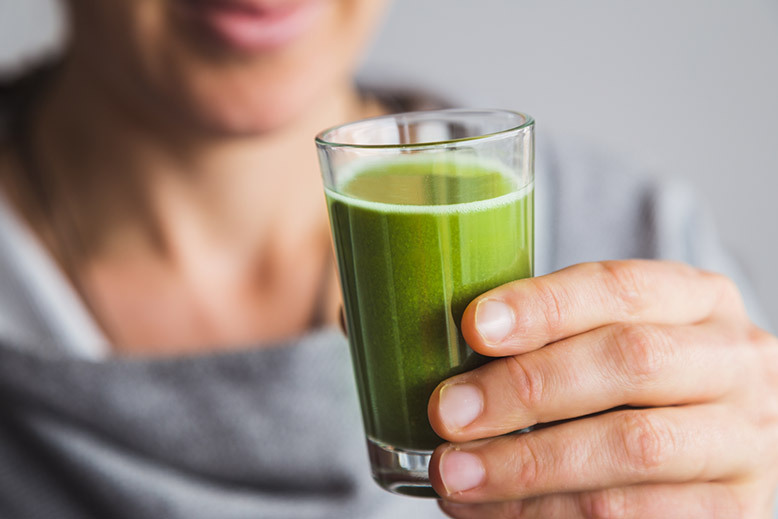 No, you should not ditch the solid foods and go through your day only drinking juice — unless you’re doing a short juice cleanse. 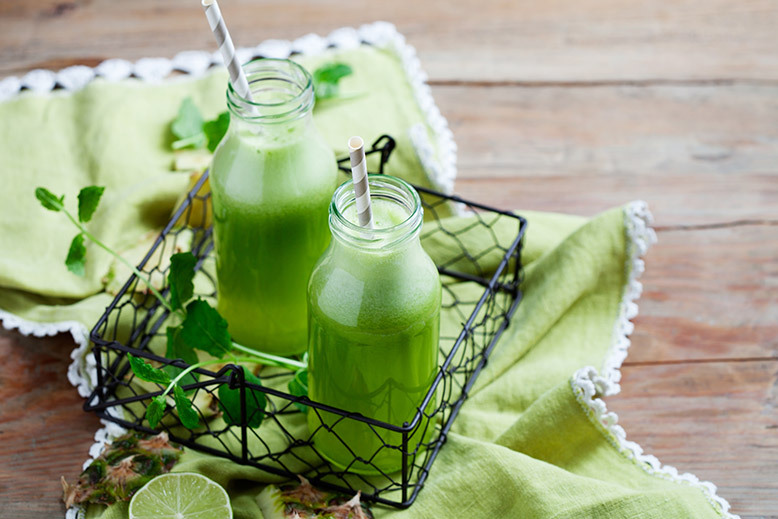 A juice cleanse or detox can be beneficial if done for a short period, but it should not be considered a long-term diet. For the long run, it is essential that you still eat solid fruits and vegetables. Yes, juices contain many vitamins, minerals, and nutrients, but they lack in protein, fats, and fibers. All of which can be found in whole vegetables and fruits and are essential to your body. However, juicing can be a great addition to a healthy diet and lifestyle. 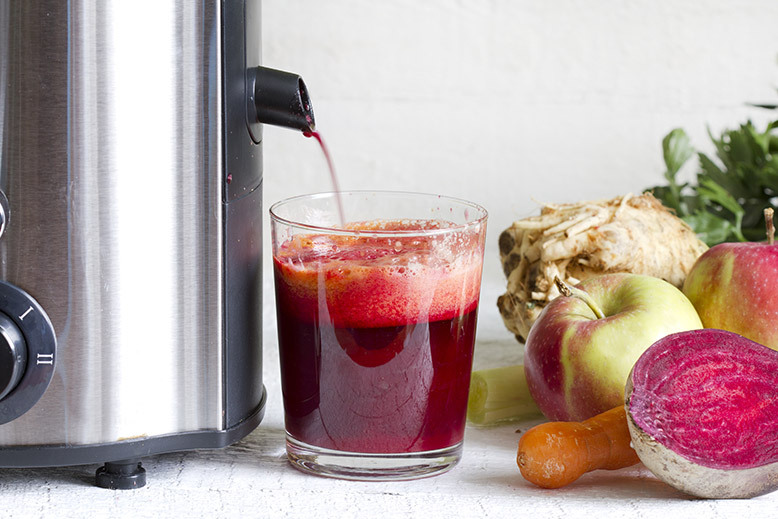 We now know that juicing can help you stay healthy. However, you cannot expect to reap the benefits of juicing and still eat unhealthy foods and live an unhealthy lifestyle. Drink fresh homemade juice daily which should include plenty of leafy greens. Make your diet as whole food plant-based as possible and eat mostly vegetables, fruits, legumes, and whole grains. The healthiest juices are made up of mostly leafy greens, vegetables and just a tiny amount of fruits. Fruits should be used only as a sweetener. When juicing, you can be as brave and creative as much as you want. You could mix 2 or 3 ingredients, and you are good to go. Or you could go wild and throw in 6 different things for a real nutritional boost. Once you get the idea, start experimenting. You will learn what works for you and what doesn’t. I will also write a separate article about what you can and cannot juice, and how to create your own recipes. IMPORTANT: When grocery shopping, try to find produce that is organic. You will be consuming a large amount of produce, so you need to make sure it’s free from harmful chemicals. Are you excited to start juicing? So, are you ready to regain your health? Are you ready to start feeling healthier and full of energy? So, what are you waiting for? Go get your hands on a juicer and start juicing! After a few weeks of juicing, I would really love to hear from you about how juicing has affected you. If you still have questions about this, hit me up with a message and I promise I will get back to you as soon as possible.